Sony just sent out a memo to Gamestop stating that they would no longer issue out digital game codes to their stores (and all retailers for that matter). Sony will also be deactivating any digital game codes left in retailers’ systems as of April 1st. 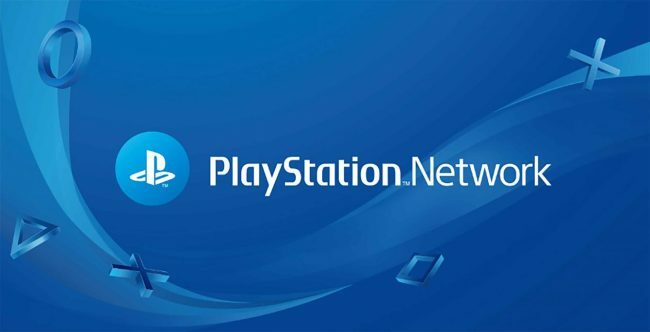 This is huge news because it means that the only way to purchase digital games will be directly on the PSN. You may already be making purchases on PSN, but for the millions of people who still go to retailers to get digital codes, this will likely cause some backlash. This only impacts PlayStation digital game codes and not other sales on Nintendo, PC, or Microsoft platforms. The memo advises that any guests that have existing preorders on digital versions of games should switch to the physical version if the game is to be released after April 1. However, an exception is being made for digital versions of Days Gone and Mortal Kombat 11 probably due to the AAA nature of those titles. Anything after that will need to be preorered or purchased from the PSN digital store. Interestingly, Gamestop is working with Sony to allow for more flexible increments of digital currency, as opposed to the typical $10, $20, $50, $75, and $100 amounts currently available. It looks like Gamestop wants to still be able to sell a guest $63 (or more, depending on tax in your area) worth of currency to take home with them and buy the game they’d like. This is likely to keep customers, as many of them trade in product towards the next game, even if it’s digital. If a guest can no longer do that, they might cut out the retailer altogether, which obviously, Gamestop does not want. Gamestop noted that these additional incremental amounts ($63, $64) should be available by May. Despite the detailed memo, there are still some questions: For one, why allow atypical increments of currency if the goal is to have everyone make purchases on the PSN store? Also, does this include online retailers like Amazon? The memo doesn’t specifically say so, but it’s safe to assume that it does. At the end of the day, it’s not too big of a deal to purchase digital currency from a retailer to take to the PSN store. But it is adding a step in the purchasing process and can potentially make things less enjoyable for the consumer. What do you make of this? Is it disheartening to know that you will no longer be able to purchase digital games direct from retailers? Let us know.